Your Car is a Computer. Is That a Good or a Bad Thing? 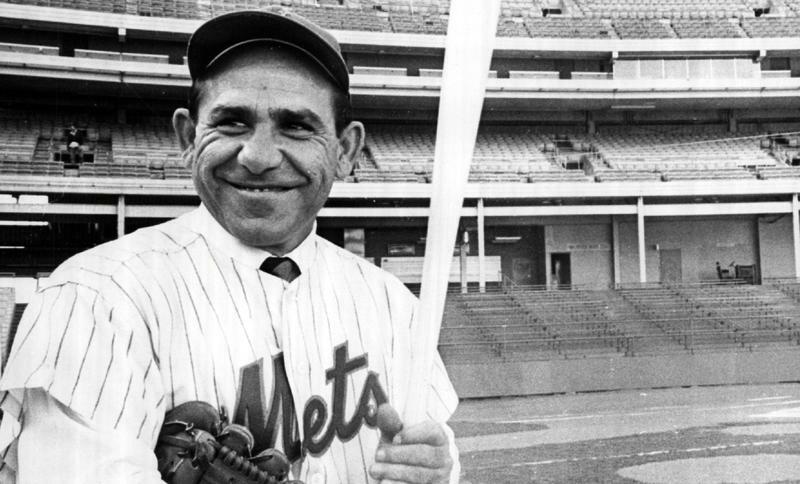 Yogi Berra #8 of the New York Mets circa 1964 at Shea Stadium in New York City.